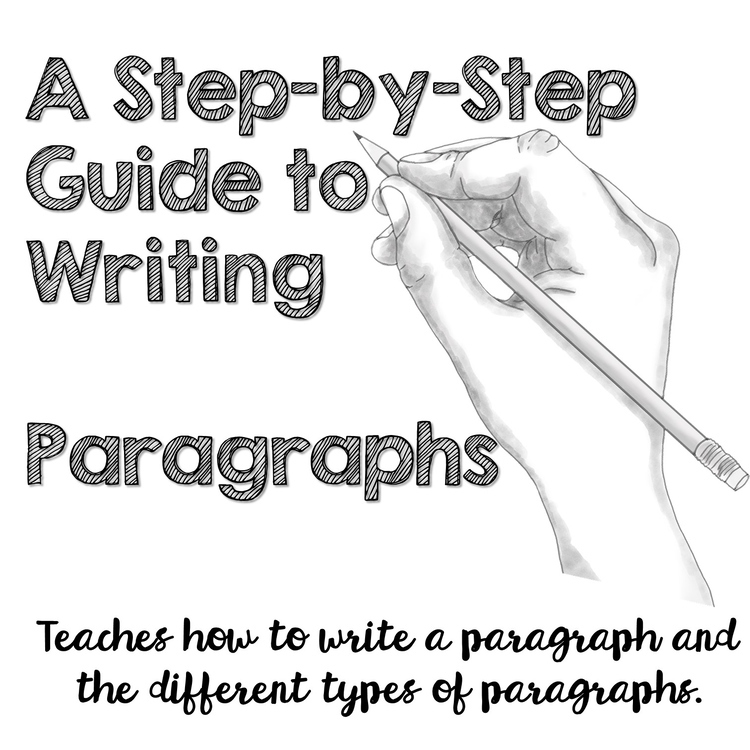 The Paragraph package is an easy to use document that will help students learn how to write effectively using the proper form. The document includes a detailed description of the different types of paragraphs as well as how to effectively write the paragraph (with sentence by sentence instructions). 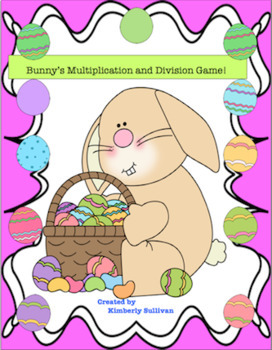 A fun freebie to review multiplication and division facts! One player must be Bunny to check answers! Thanks for all you do and have a great week!